STOCKHOLM – September 25, 2017 – YEVO Labs, a Stockholm-based innovation lab born from the creators of Happy Plugs, has teamed up with colette in Paris for a limited edition collaboration inspired by the high fashion boutique’s signature colette blue color. The exclusive YEVO x colette smart true wireless headphones will be available on September 26, sold exclusively in the colette store on 213 Rue Saint Honoré in Paris. Listeners will experience total freedom of movement without any wires with YEVO x colette smart headphones. Their streamlined aesthetic inspired by faceted precious metals with smooth silhouettes is dressed in statement-making colette blue and engineered to musical perfection. They deliver safe, superior performance with crystal-clear sound quality that is fine-tuned to hit crisp highs and deep lows using Near-Field Magnetic Induction pairing technology, setting them apart from other Bluetooth-connected wireless devices. 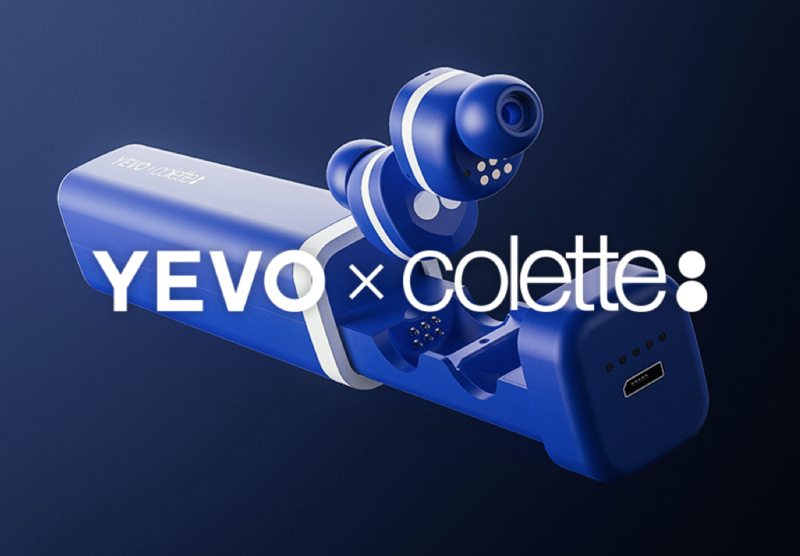 YEVO 1 and the new exclusive YEVO x colette are available for purchase at http://www.colette.fr and at Colette on 213 Rue Saint Honoré in Paris for €249.00 on September 26. YEVO Labs is a Stockholm-based innovation lab at the vanguard of consumer tech, creating and marketing the future of audio. From idea to finished product, YEVO Labs strives to create products that make our lives easier and break boundaries of what is possible. YEVO Labs was born from the creators of Happy Plugs. Founded in 2011 in Stockholm, Sweden, Happy Plugs has developed a strong international appeal by defining its own mix of design and tech. As a global market leader in fashion tech, Happy Plugs is an influential force in the consumer electronics industry. For more information, visit http://www.yevolabs.com. Happy Plugs is an award winning Swedish lifestyle and fashion brand born in 2011. 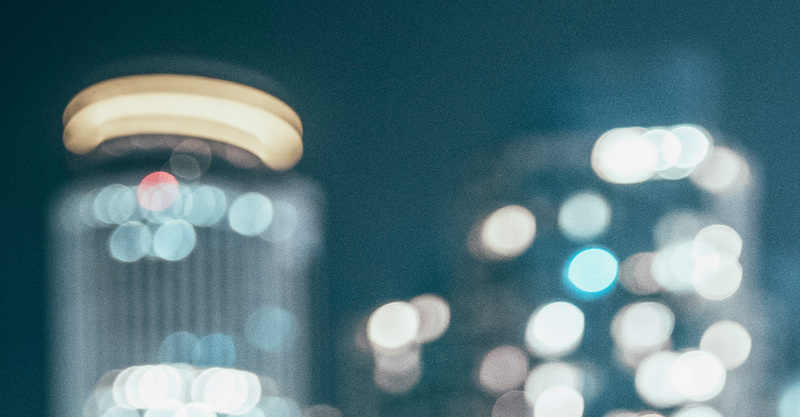 With the ambition of transforming essential tech accessories into fashion must-haves the company has become industry leader in fashion electronics. Happy Plugs is designed in Sweden, known for its vibrant fashion and music scene. Our ‘What Color Are You Today?®’ concept is simple; We believe mobile accessories should not only fit your mobile device, but also reflect your personal style. We like to keep it elegant and classic, yet fun and affordable. Our products are available in the most prestigious concept and department stores such as Colette and Le Bon Marche in Paris, Selfridges and Harrods in London, Restir and Loft in Tokyo, Bloomingdales and Saks in New York as well as more than 10.000 stores in over 70 countries worldwide. For more information, visit http://www.happyplugs.com. colette is a French high fashion, streetwear, and accessory retailer. The three floor 8,000 square feet concept store is located in Paris and contains an exhibition space, bookshop, and a “water bar” serving more than 100 brands of bottled water. For more information, visit http://www.colette.fr.